﻿﻿﻿﻿﻿﻿﻿﻿ ﻿﻿Li﻿﻿llia﻿﻿n is an experienced and Certified Sommelier. She is also a Certified California Wine Appellation Specialist having spent a lot of effort to get to know California wines in detail. 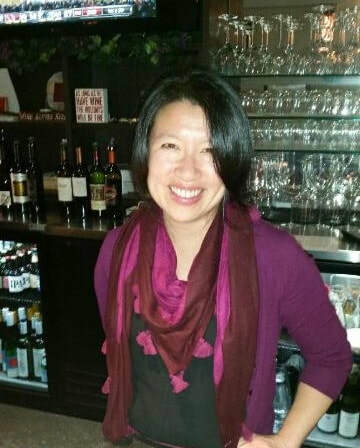 She’s been delighting wine consumers by selecting and serving them for over six years. She not only has extensive knowledge in wine but in cheese as well. Her cheese talents are those of specialists called “Cheese Mongers”. She’s also had many years of retail wine and cheese buying experience for retail shops and wine bars.